Square One is filled with many restaurants, shopping options and a growing selection of entertainment spots. 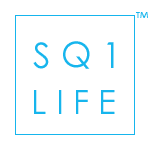 With downtown Mississauga becoming a truly vibrant locale, it only makes sense that many people are choosing Square One condos as their place to live. The great thing about downtown Mississauga is how close it is to so many other interesting places. Simply a quick, 20 minute drive east and you’re in downtown Toronto. There are many parks to choose from and also what are known as “villages”. These village pockets provide a great place for walks, dinners and simply sightseeing that’s different from the modern Square One core. This article explores some of these surrounding villages close to Square One. 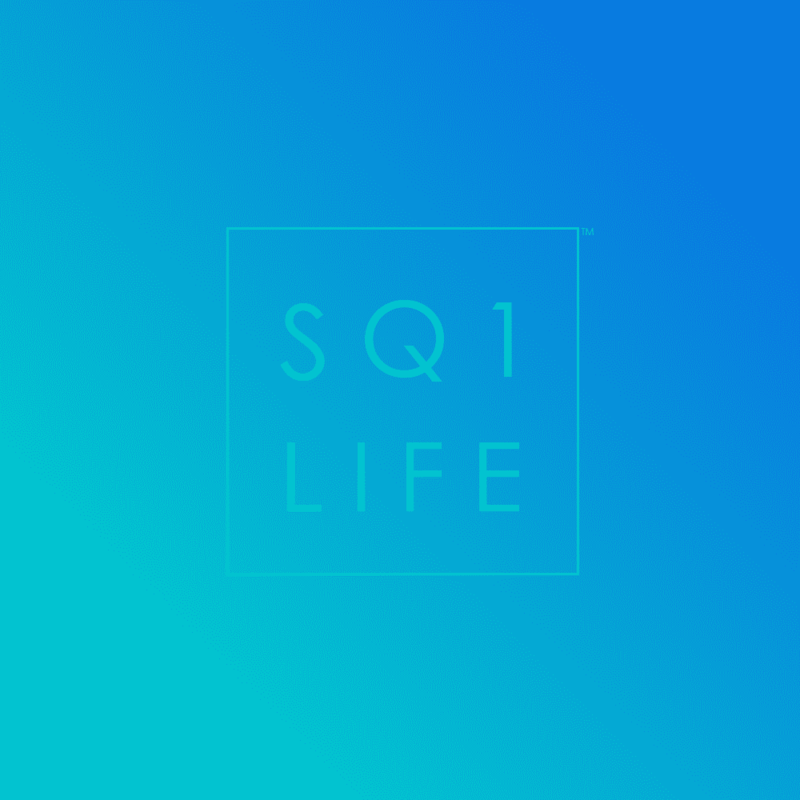 Interested in Selling, Leasing or Buying Square One condos and Mississauga homes? Call 647-403-0483 or click the button to email. Port Credit Village is nearest of the villages close to Square One. Located just a short drive south on Hurontario St, this lakeside entertainment and shopping strip is one of the most popular areas in Mississauga. The friendly atmosphere of Port Credit is home to many festivals throughout the year and is typically bustling with activity during weekends. Events include the famous Busker Fest, Mississauga Waterfront Festival, Southside Shuffle Blues & Jazz Fest, among others. With different restaurants, including the well known Snug Harbour, Pumphouse and Grille Co, Spice Lounge, Crooked Cue, Door Fifty Five, Papa Giuseppe’s, and Colossus among others, Port Credit has something for everyone. You’ll find many local boutique stores and great walking trails beside the lake. Port Credit memorial park is a fun place to relax with family and friends that’s just a short trip from downtown Mississauga. Streetsville is also situated quite close to downtown Mississauga and the Square One condos. This strip shares many characteristics with Port Credit village and is located along Mississauga Rd just south of Brittania. Home to many shops, restaurants and parks, Streetsville bring a unique charm for visitors. There are also many events held here including the famous Bread and Honey Festival. Recently, Streetsville updated the central square and some of the public spaces to truly make it a pedestrian friendly village. Downtown Oakville is a bit further away from downtown Mississauga than the previously mentioned villages, however the experience here is quite different. For people looking for an air of exclusivity and luxury, downtown Oakville is the place to be. Often touted as “Canada’s Beverly Hills” you’ll find plenty of high-end boutique shopping and dining here. Situated along Lakeshore Rd in Oakville, this downtown village also provides plenty of parks along the lake and walking paths through pockets featuring traditional architecture. Large estates and a unique lifestyle makes downtown Oakville a village to experience that contrasts well with the modern vibrancy of Square One. Notable restaurants include Oliver’s, Maluca, Colossus, Seasons, Bru, among others. Downtown Oakville is also known for its festivals, similar to Port Credit village with the famous Midnight Madness event being a big success every year. Downtown Mississauga has a wide variety of amenities, shopping and entertainment. Square One Shopping Centre itself provides plenty of options. However, exploring beyond this central location allows you to experience unique stores and a relaxed atmoisphere. These villages close to Square One provide a different experience that is truly unique for each one. Heading further east towards Toronto, you can find Mimico and Long Branch along the lake as well with parks and trails. These villages are what make Mississauga and Oakville so multi-faceted combining both modern living, with traditional ambiances and local focus.